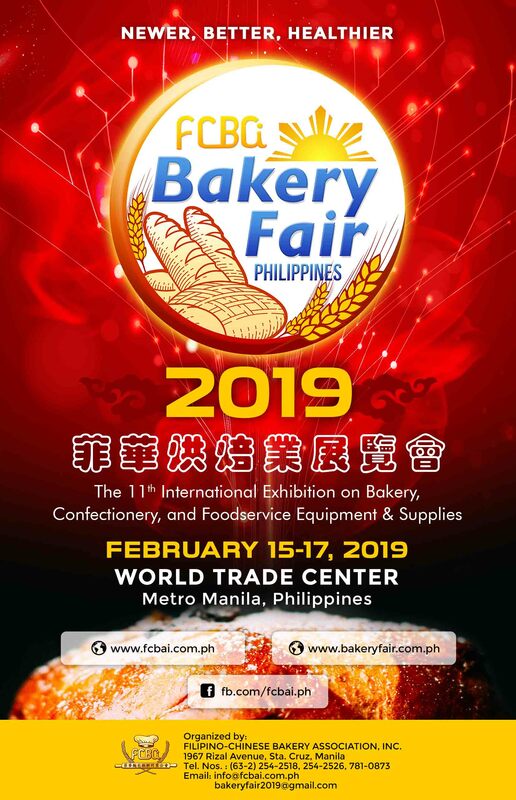 Bakers Cup 2019 – Filipino-Chinese Bakery Association Inc. 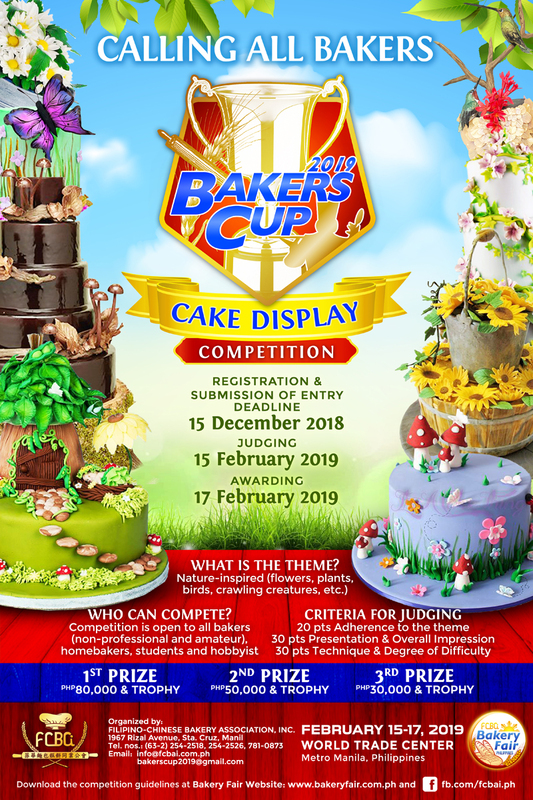 Witness A World Class Showmanship of Baking Talents in Bakers Cup 2019 – Cake Decorating. This competition is open to all bakers (non-professional and amateur), homebakers, students and hobbyist. Cash prizes await our winners! Competition entries must be submitted to the FCBAI Secretariat at 1967 Rizal Avenue, Sta. Cruz, Manila and email it also to: bakerscup2019@gmail.com. Check the poster below for more details.